As of 10th March 2017 Applications are now closed. Note that while we are unable to pay performers we hope to record all performances where possible and will make the recording of your performance available to you after the event. If you are interested in taking part in one or both of these concerts please supply the information requested below by e-mail to concerts@mitcheldeanfestival.fod.uk no later than Thursday 16th February. We will contact you in March to confirm the details of your performance. 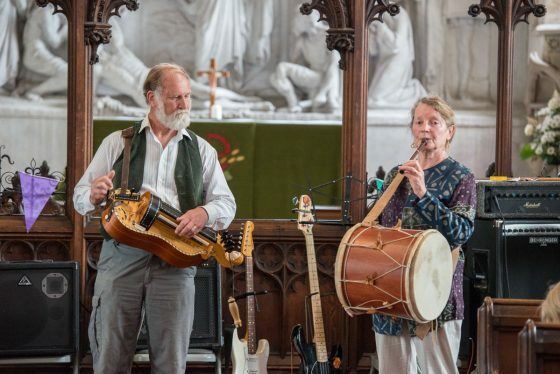 There will also opportunities for busking at designated locations in and around Mitcheldean from 11:00am to 4:00pm on Saturday 15th July and you are welcome to come and busk whether your application to perform at the concert is successful or not.